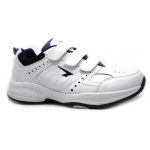 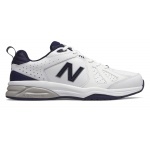 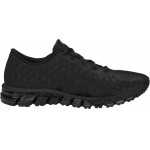 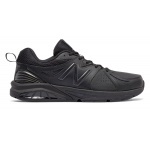 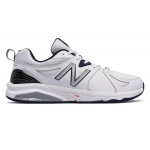 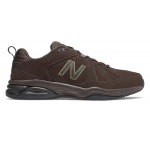 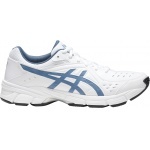 Sportsmart has a large range of mens cross-training shoes to suit every occasion from sports wear to casual wear. 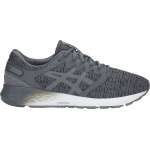 We stock everything from low-priced to top-of-the-range cross-trainers, from brands including Asics, Brooks, Sfida, New Balance and Nike. 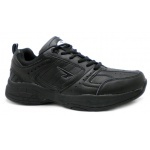 Our footwear staff can help you to select the best cross-training shoes for your needs, and can provide expert fitting advice in store.